The power is yours! 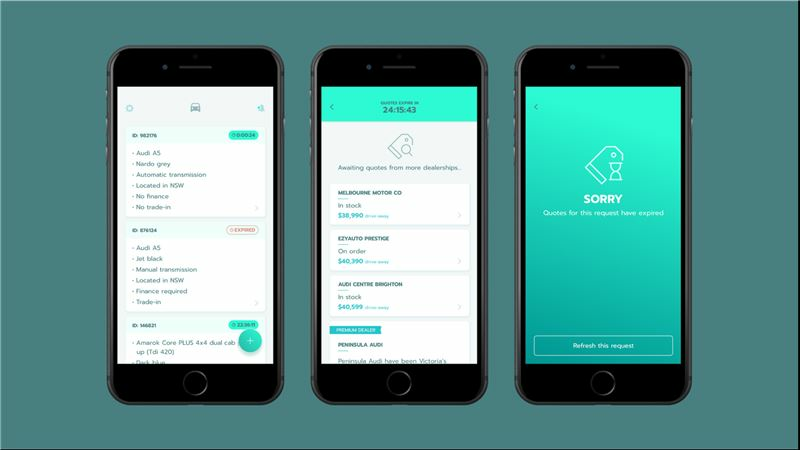 You choose who you want to contact and transparently (but anonymously) scroll through all of the offers on the new car that you want! Why compromise? 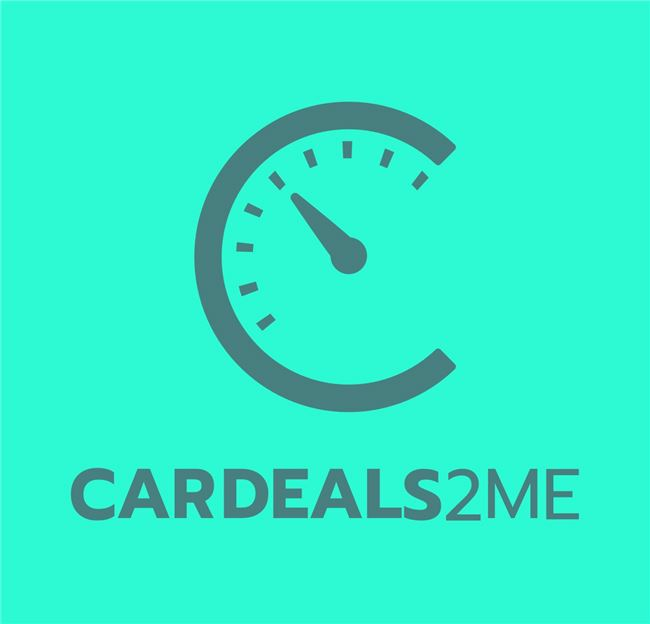 Just use CARDEALS2ME it's completely Free regardless of how many times you use it.